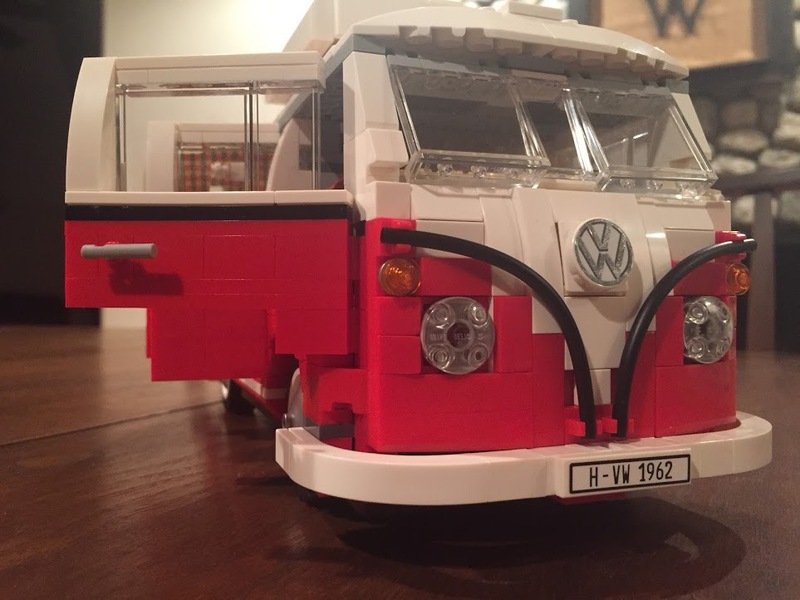 They gave me a Lego replica of a 1962 Volkswagen Camper Van (the most affordable version of my dream car) for my birthday. We were determined to do it all in one day… so we started putting our puzzle together shortly after breakfast. With only a few breaks, we finished it around 9 pm that night. This was different. I felt accomplished. It was great. 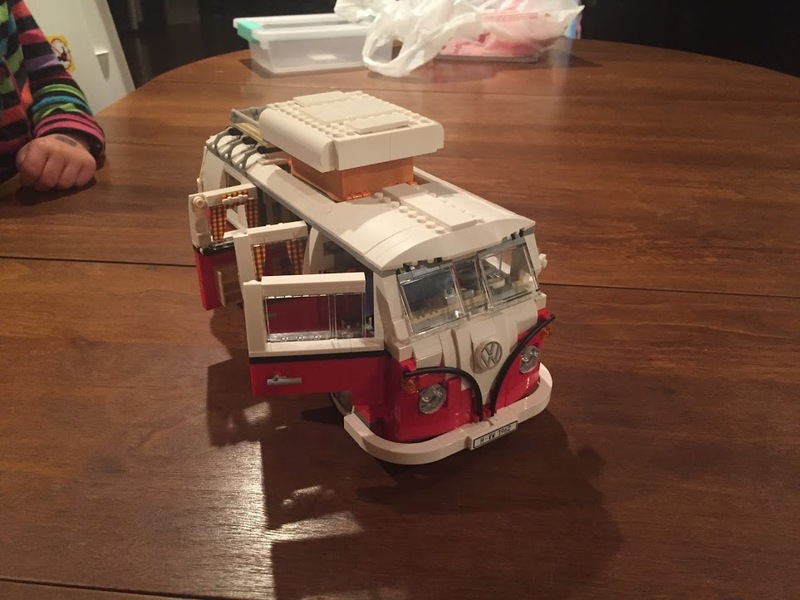 So here are 3 things that I took away from putting together a 1,334 piece puzzle in just under 10 hours with 2 of my favorite people on the planet. Some thoughts are about the puzzle, some on mixing and life. If you work with your brain, relax with your hands – One of my favorite pastors (Rick Warren) is a gardener. He says that he spends most of his time thinking, studying and reading. So, to relax, he has a garden. I’ll have to say that the intensity of putting a puzzle together like this has given me a sense of accomplishment and well being that I haven’t experienced in a while. You shouldn’t delay the payoff of a finished mix – Get a mix to the point that you can print (at least the first version of it) as quickly as you can. 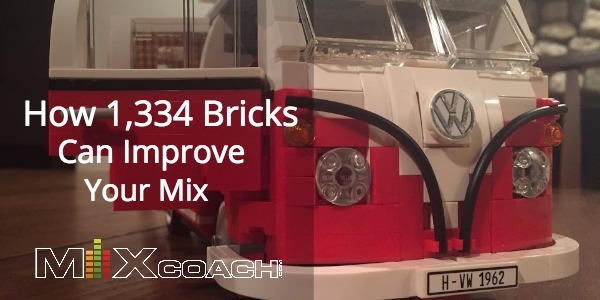 If you spend too much time on it, you will miss out on the tangible part of mixing. If you stay inside the mix too long without the payoff of saying, “Here is my finished but improvable mix”, you may never finish the mix, or worse, lose your confidence. 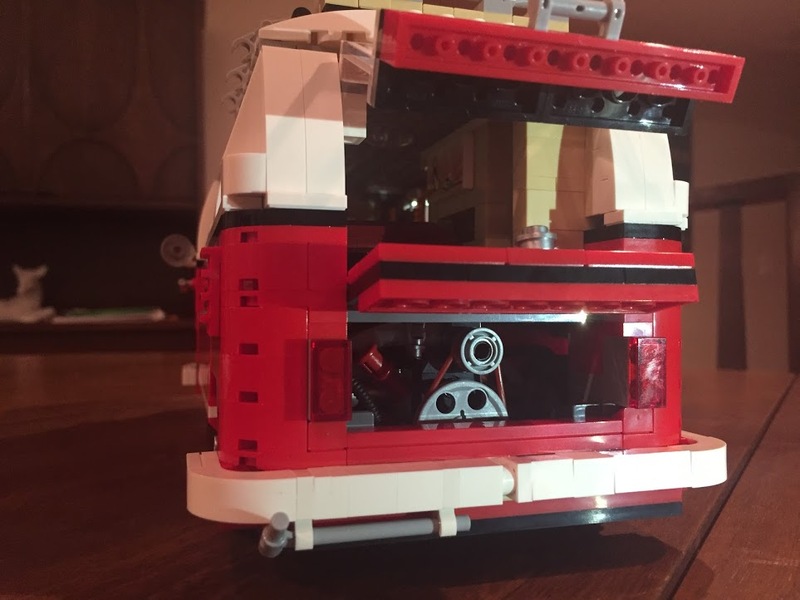 The feeling of accomplishment I felt after completing the Lego puzzle was significant… your mixing should have the same payoff if you approach it right. For some, it was a project, for others, it’s more – I went into this knowing that this could be one of those moments that a 6-year-old would remember for the rest of her life – so I tried to make it as enjoyable as i could… giving Kaelyn (and us) the license to do it wrong the first time. I hope we built the confidence that sometimes, only doing it wrong the first time can do.